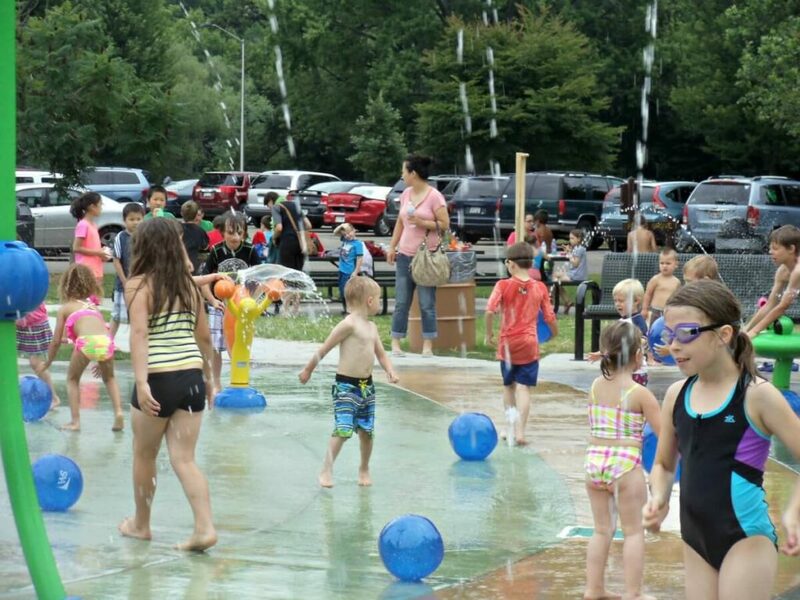 The Riverside Park Splash Pad will open for the 2018 season at 10 a.m. on Saturday, May 19. The splash pad is located in the northern portion of the park, near the baseball field. The splash pad is operated by the City of Janesville Parks & Recreation Divisions. For more information, call them at 608-755-3030.